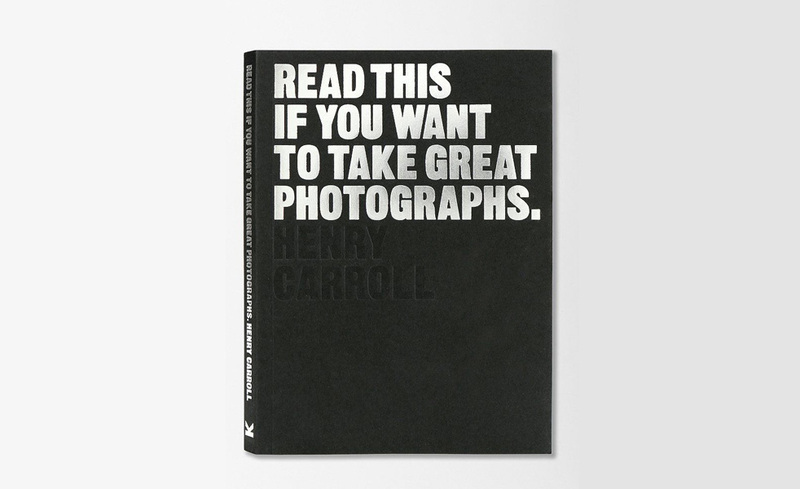 The title explains it all, "Read This If You Want To Take Great Photographs". The book breaks down five sections (composition, exposure, light, lenses and seeing), you must master in order to take some great consistant shots. You can read tons of other how to's and advice books out there but this simple and straight forward guide really gets the point across much better in a way that actually translates right away for the person looking to get some good concrete advice in the photography field. Make sure to head on over to Amazon directly here to pick up a copy now we highly recommend it if your at all into photography.